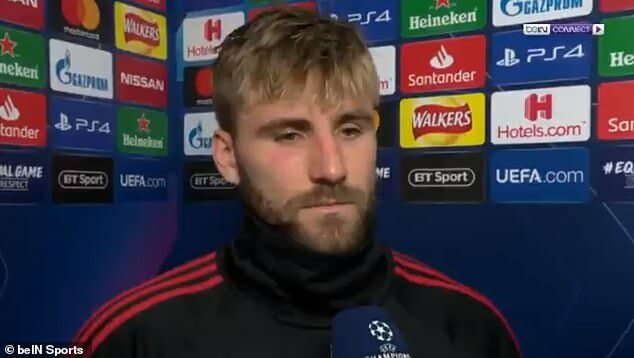 Manchester United left back Luke Shaw is concerned that Old Trafford no longer intimidates opposing players and teams like it once did. 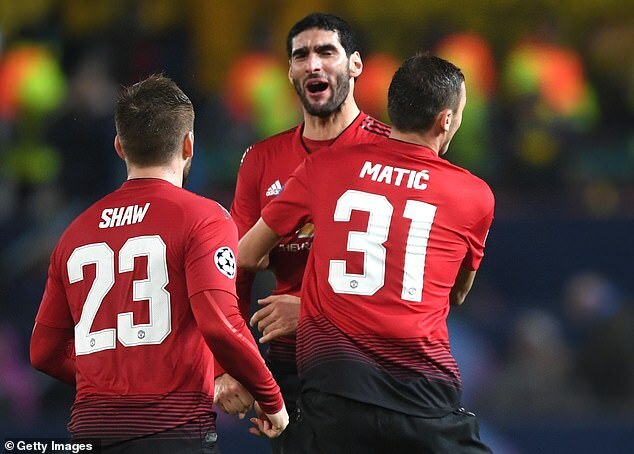 United beat Young Boys at home on Tuesday night to book their spot in the knockout phase of the Champions League, but they were far from impressive and relied on a stoppage-time goal from Marouane Fellaini. 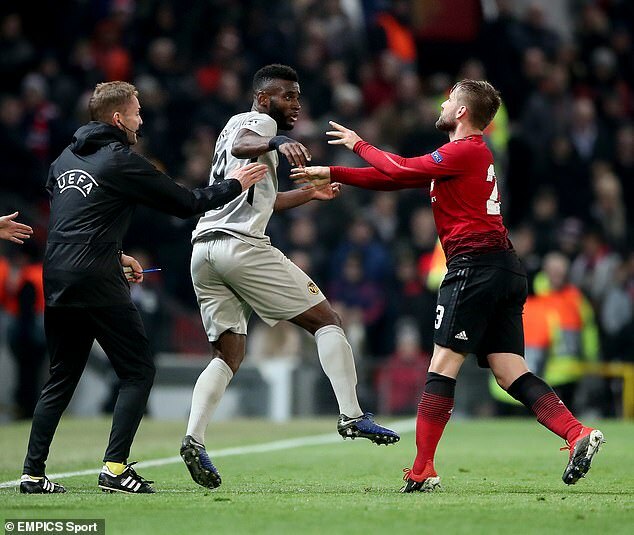 Tuesday’s unconvincing display came just three days after United had drawn 0-0 with Crystal Palace in the Premier League. United have won just four of their 10 home games so far this season and Shaw acknowledges that things need to change. 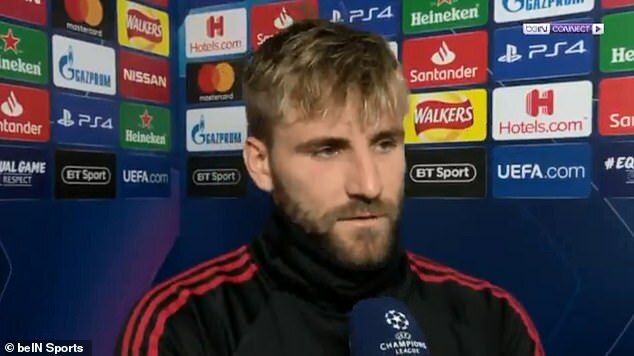 Speaking on beIN Sports, Shaw said: ‘Off the back of the result on the weekend, I think it was always going to be tougher than we expected. ‘Some teams used to fear OId Trafford but I think sometimes now people come in and think they can get results. Next up for United is a trip to Shaw’s former club Southampton on Saturday, before they return to Old Trafford for back-to-back home games against Arsenal and Fulham next week.